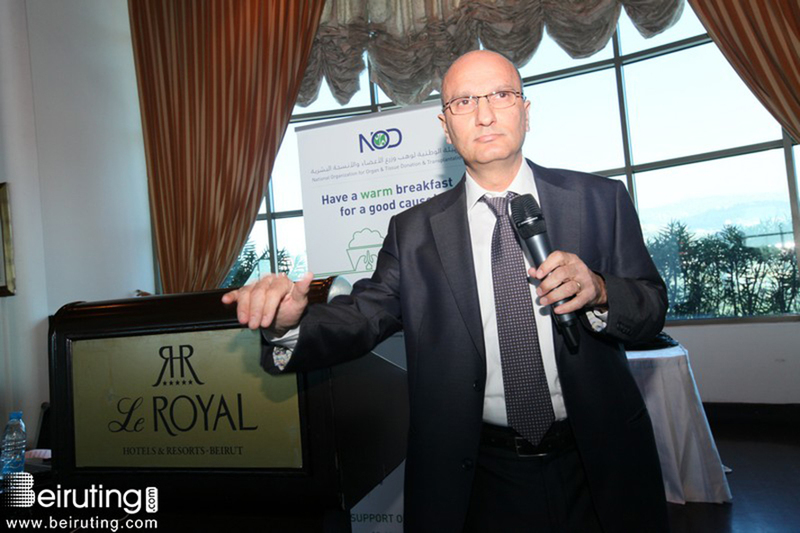 NOD Lb organized a brunch for fundraising, at Le Royal- Dbayeh, on November 28, 2015. Municipalities, doctors, nurses, friends and supporters.. came and joined NOD Lb team in this event. Dr. Ramy Gobril warmed the brunch with his beautiful voice and Mrs. Maguy Aoun- NOD’s media representative- welcomed the audience in her own special way. A short documentary prepared by NOD Lb about organ donation in Lebanon was shown.